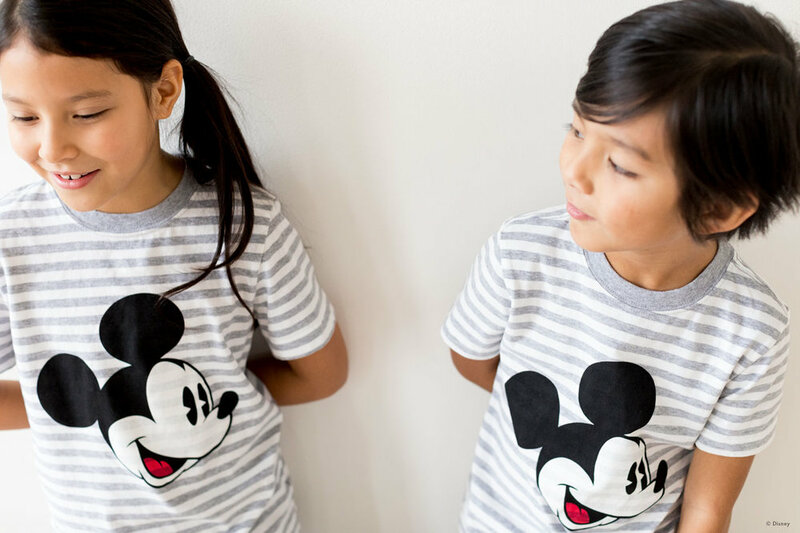 We’re so excited to introduce the Disney Mickey Mouse and Minnie Mouse collection. Complete with comfy graphic tees, jammies, swim, and even a backpack! 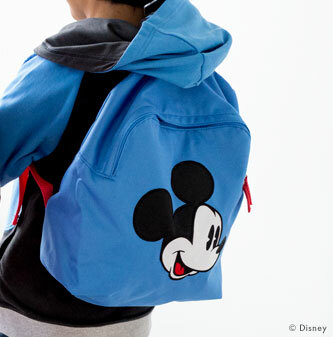 The Disney Mickey Mouse Vacation Collection by Hanna Andersson has the long days of vacation covered! soft organic cotton pajamas that’ll make littles excited for bed time. outerwear and accessories with unforgettable details the kids will love. The softest organic cotton uni tees for boys and girls make matching easy. Suit up in the adorable Disney Mickey Mouse and Minnie Mouse fast-drying rash guards and play in and out of the water. pst..hey moms, our rash guards are made with a sun blocking fabric so you get to worry a little less about the harsh sun on those little shoulders. Does your little one live and breathe Star Wars™? Here’s the place to find their comfy soft faves. All new long john and short john Star Wars™ pajamas! A few things come to mind for many of us about the summer time... No school, kids at home, at daycare, at summer camp. However your family and kids spend their time off this summer, we have a few ideas to keep the kids busy for an at home summer camp! A running list of summer activities is always useful. As much as we love to get some downtime while our kids watch t.v or play video games... we know that’s not what we want them doing ALL summer! So, here’s a list of things to calendar out the summer with. To keep their brain working, body moving, and faces smiling. too hot outside? fun indoor games ahead! easy, healthy summer snacks kids can make! Let your kids be kids and play, play, play in comfy soft hannas that last forever and are easy to wash. Still looking for their summer essentials? shop now.